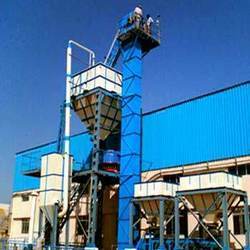 Our firm is a notable manufacturer and supplier of supreme quality Industrial Conveyor that is extensively demanded in global market owing to its long service life. Our deft team of technocrats manufacture the offered conveyor using quality tested raw material and pioneering technology at our technically sound manufacturing unit. 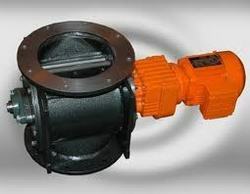 A wide range high quality Screw Feeders is manufactured and offered by us in several standard as well as customized specifications at competitive as well as leading market rates. These are engineered from optimum grade raw materials with the support of the cutting-edge tools and technology as per industrial demands. 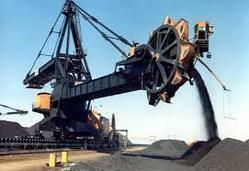 We hold expertise in making the finest quality Conveyor Systems. 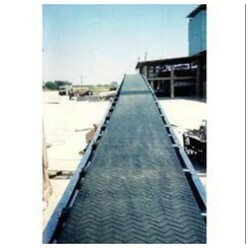 These conveyor systems are designed and manufactured using supreme class raw materials with the help of cutting edge technology under the guidance of our skilled professionals. 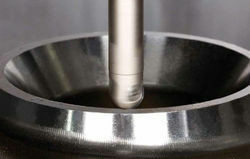 Owing to our years of experience, we are capable of manufacturing and supplying of Milling Cutters. The offered product is used in infrastructure and furniture goods industry for cutting purpose. Our customers can avail this cutter in various sizes and dimensions at market leading price as per their requirements.